entities are used for the angle brackets. 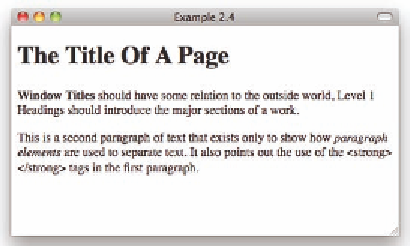 the content low, and inline elements , which do not change the content low. nicely inside the block element.